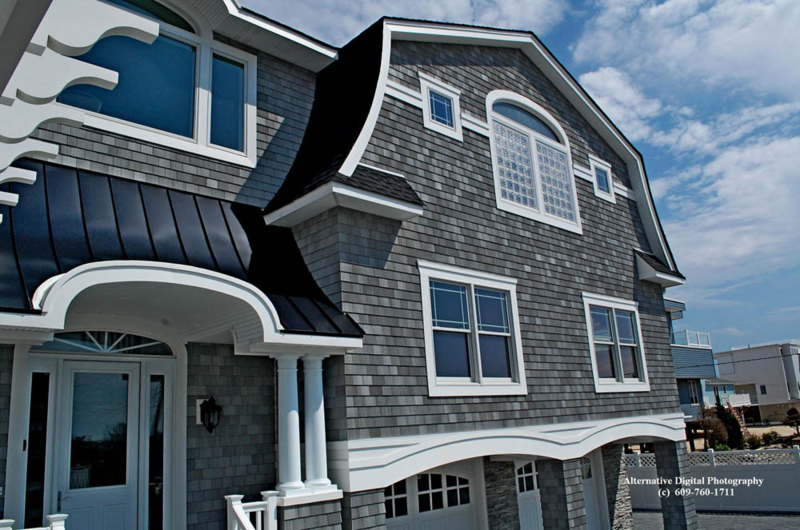 Building a new custom home is a personal project that can sometimes overwhelm even an experienced homeowner. 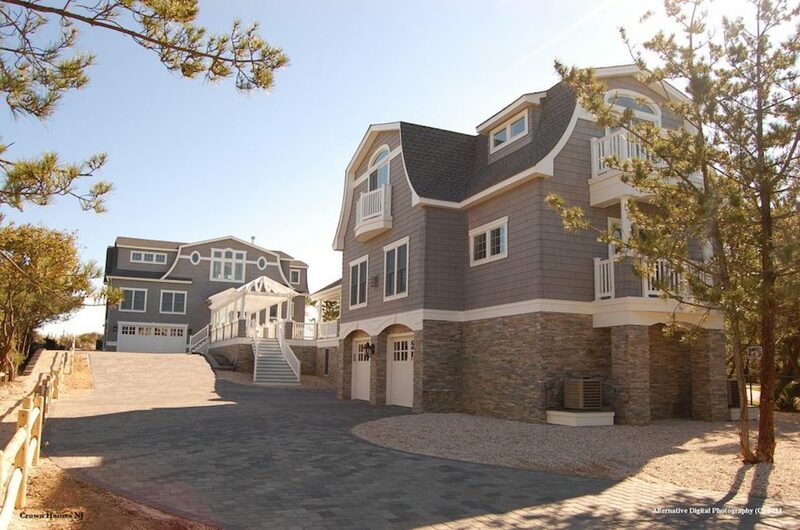 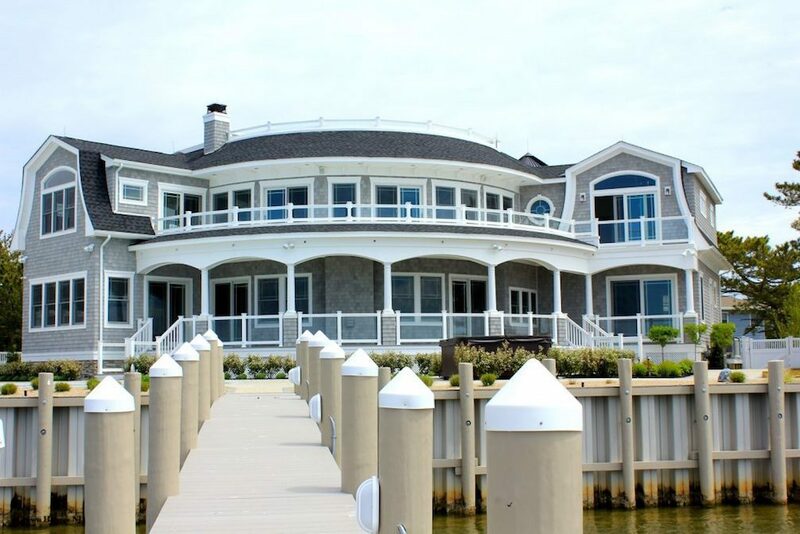 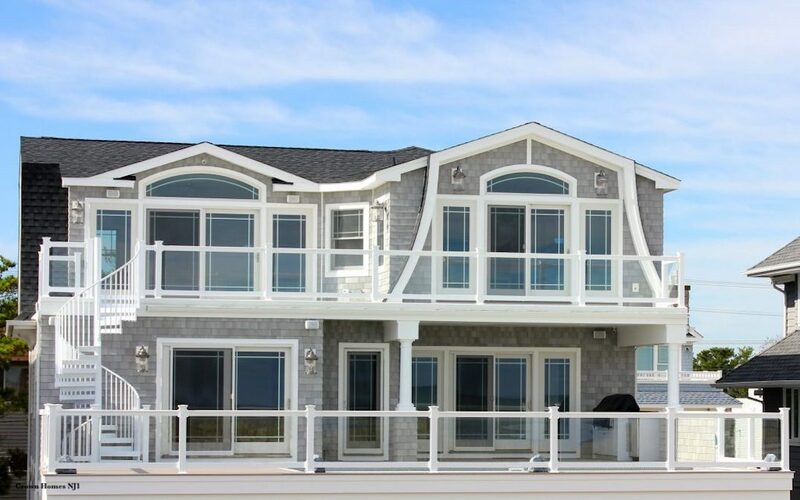 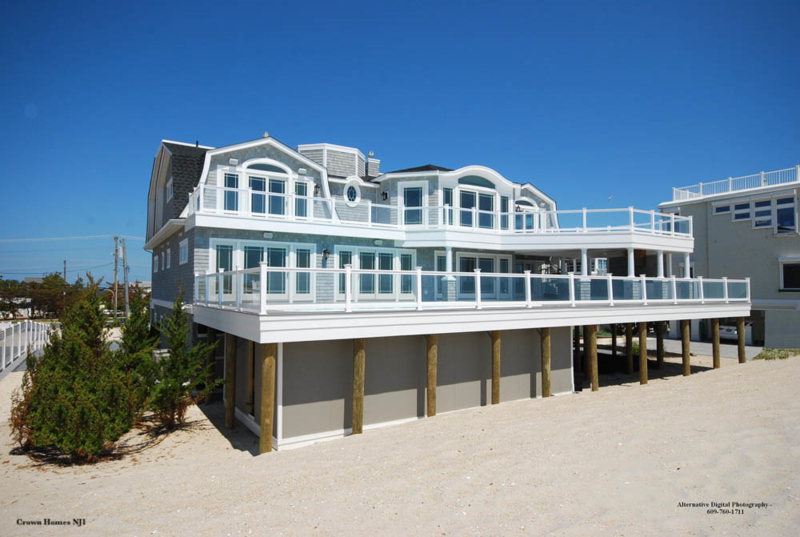 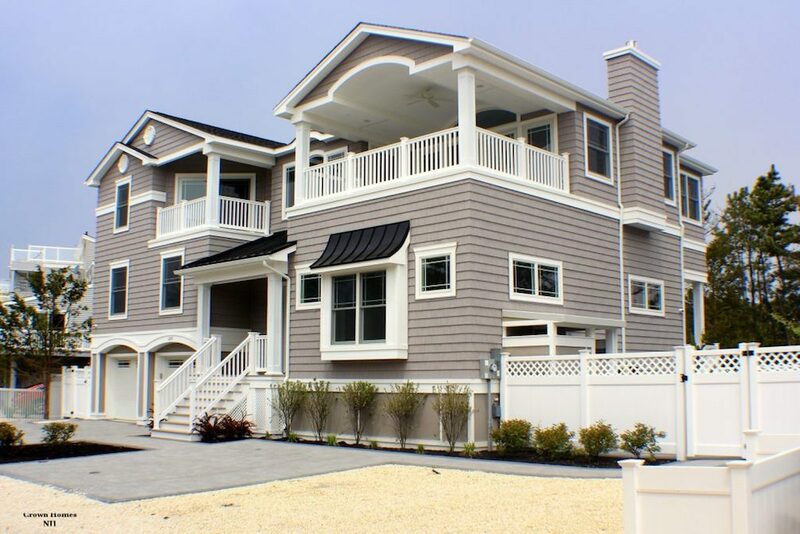 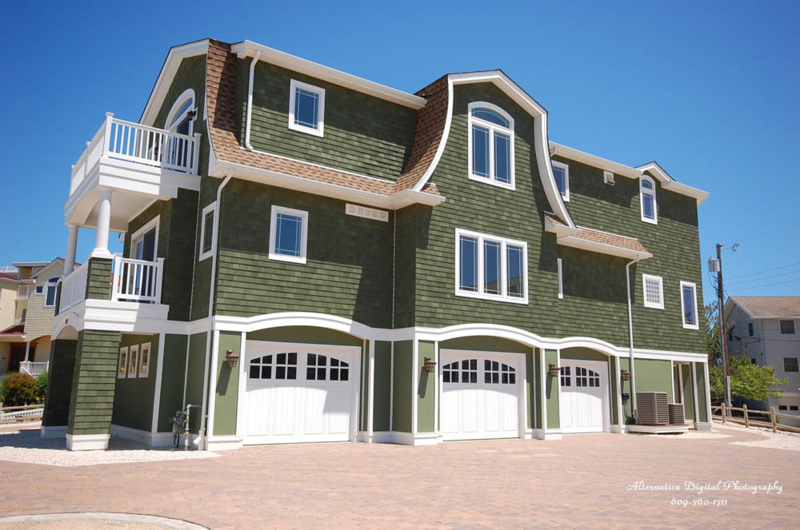 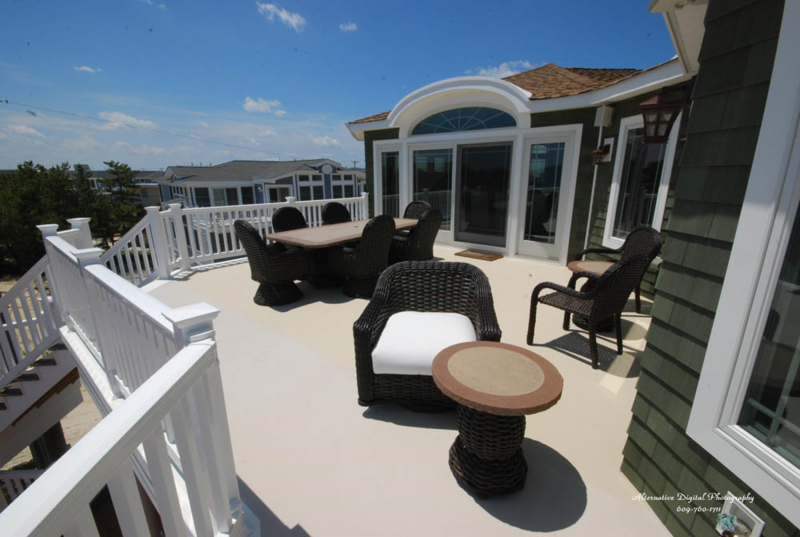 Crown Homes' experience and expertise, particularly in shore locations from the Northern Barrier Island towns down to Long Beach Island, gives you the peace of mind that your new custom home is in the right hands. 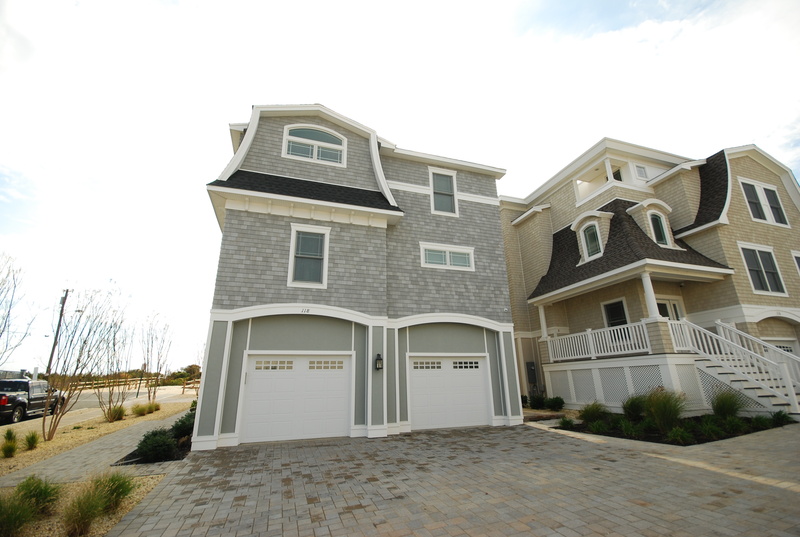 Crown Homes has earned our reputation as a premier Master Builder by carefully guiding our clients every step of the way. 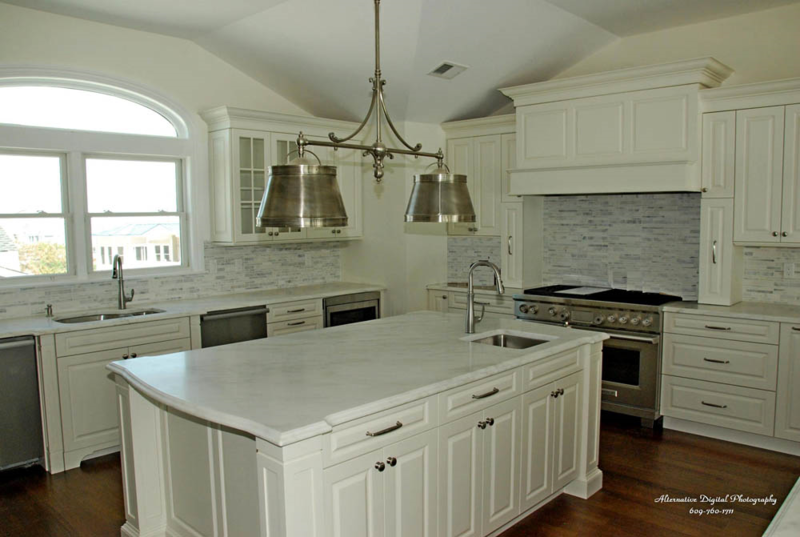 Expect exceptional quality and attention to detail when you choose Crown Homes as your partner in creating the perfect home. 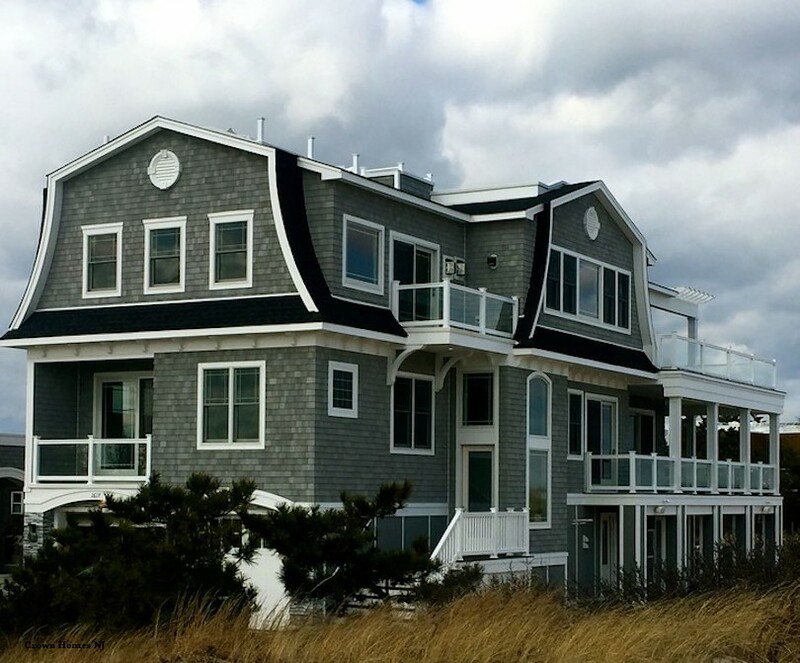 We specialize in all aspects of building, from selecting the perfect lot and location to the architectural design and interior details.